This project aims at mapping the opportunities IKEA has to create an overall positive climate impact, by also reducing emissions outside our conventional scope. We want to get a rough estimation of carbon dioxide emissions from every aspect of the IKEA value chain, from raw material extraction all the way to how customers use our products at home and how they are recycled. For instance, by providing products, solutions and information we can help consumers to live a more sustainable life at home. IKEA has decided to help customers take simple measures at home that contribute to a better environment and save on household expenses. We believe IKEA products can help customers adopt a more sustainable behaviour at home, and – as a collective of several hundred million people – reduce their overall climate impact. Working in partnership with WWF, our initial focus will be on solutions for kitchens, waste management and lighting. 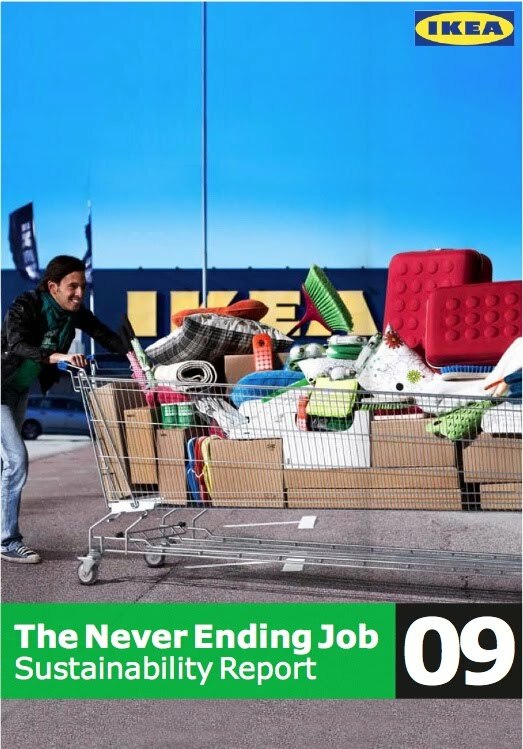 This project aims at identifying what IKEA can to do improve the recycling of IKEA products once customers no longer want them, in ways that are adapted to each market’s conditions and infrastructure. We also want to find ways to better utilise recycled materials in new products.